The number of new and used boats was up 3 percent. 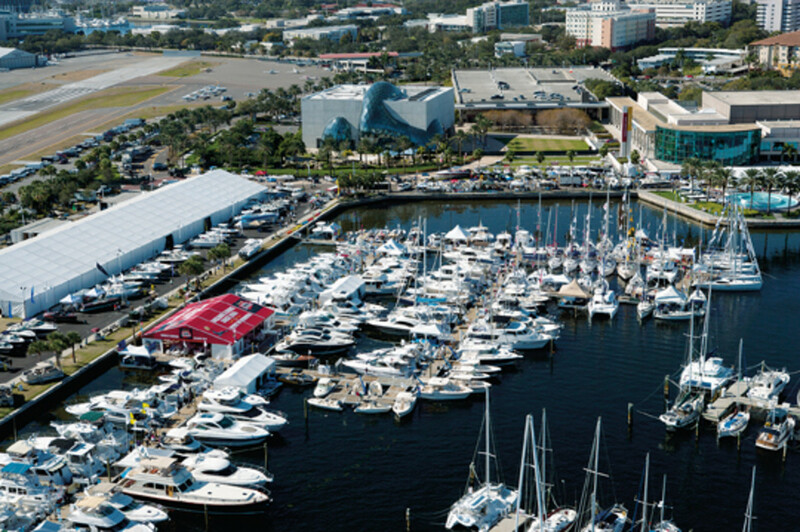 Boat dealers, manufacturers and other exhibitors at the 36th annual St. Petersburg Power & Sailboat Show reported strong selling activity despite a dip in overall attendance. Turnout, which had risen more than 5 percent in 2012, was down by 6 percent at the 2013 show. The number of new and used boats at the Dec. 5-8 production rose by 3 percent. Wefings Marine in Eastpoint, Fla., is a dealer for Perkins. The dealership sold an Eastern 248 Islander and a 21 Seaway Sport. The show was held at the Progress Energy Center for the Arts Mahaffey Theater Yacht Basin and Albert Whitted Park. The waterfront event featured boats in the water and on the hard. Organizers say this year’s show was larger, with expanded in-water displays featuring nearly 300 exhibitors and hundreds of boats. Zimbalist says the sales climate is improving. Sailboats were a big part of the show, which is endorse and sponsored by Sail America. The small-boat market seems to be picking up, too, Zimbalist says. Zimbalist says he saw strong interest in pontoon and other dayboats at the show. “They are starting to come out of the woodwork, so we look forward to our next show in Palm Beach [Fla.],” he says. 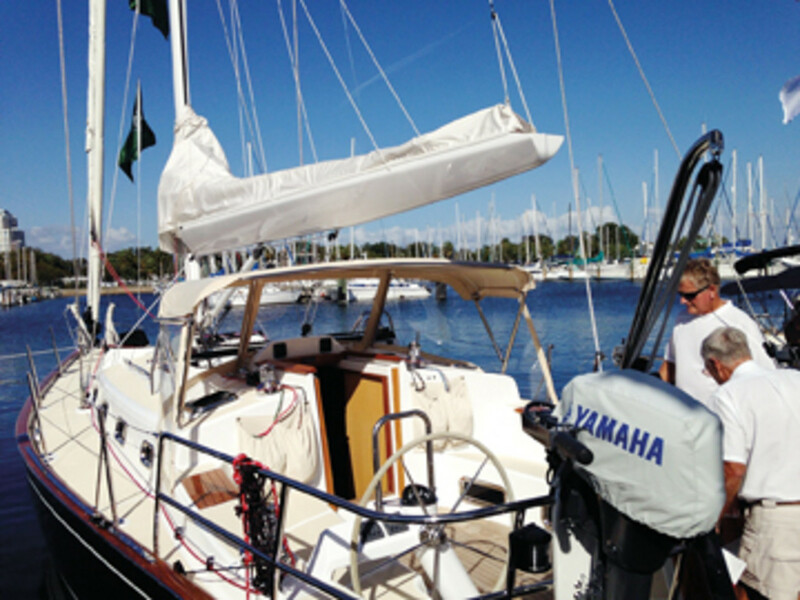 Viage kept a few boats in the water in the St. Petersburg area for sea trials for a 30-day period after the show. The show is endorsed and sponsored by Sail America, presented by Lincoln and sponsored by Budweiser, Gosling’s, Sail Magazine and Power & Motor-yacht Magazine.